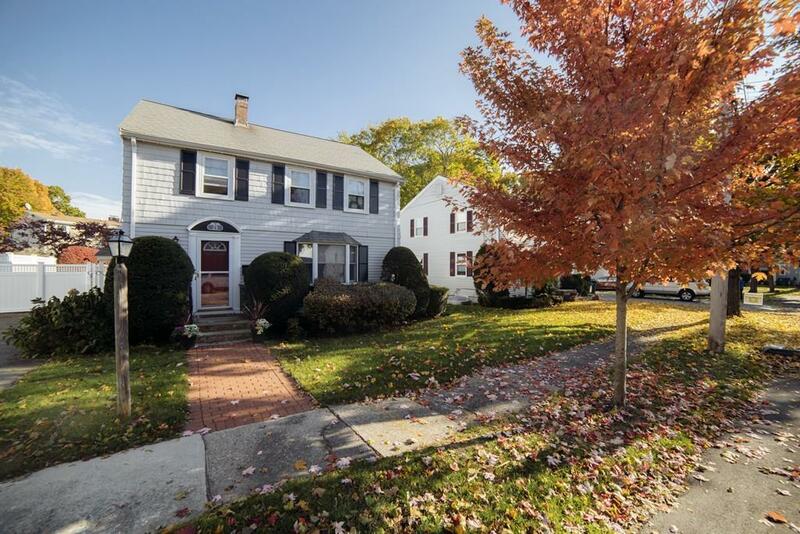 Enchanting, upgraded colonial on picture perfect cul-de-sac in desirable West Medford. 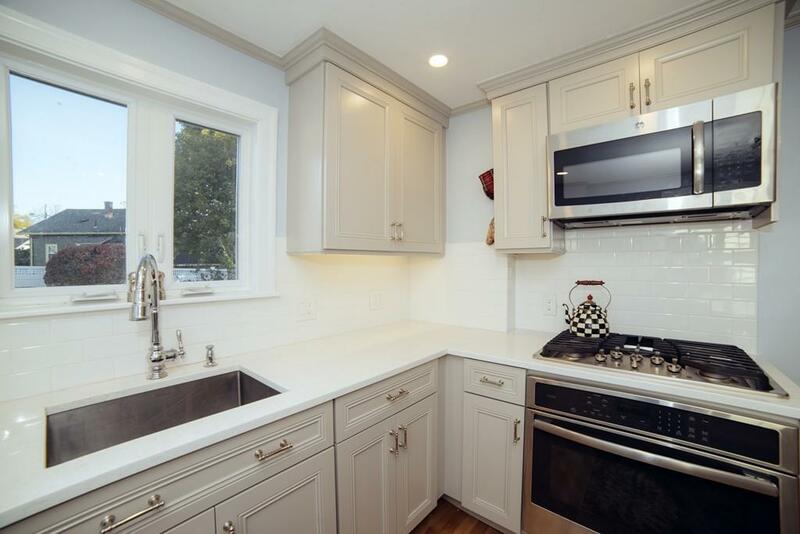 Current owners have just completed a gorgeous high-end renovation of kitchen and baths for you to enjoy. Light grey custom cabinetry, white quartz countertops, top of the line stainless steel appliances and stylish lighting choices elevate this home to another level. Nicely proportioned rooms on main level include front living room with bay window and large dining room. Family room with cathedral ceiling has outdoor access to new Trex deck overlooking newly fenced level yard with mature plantings. 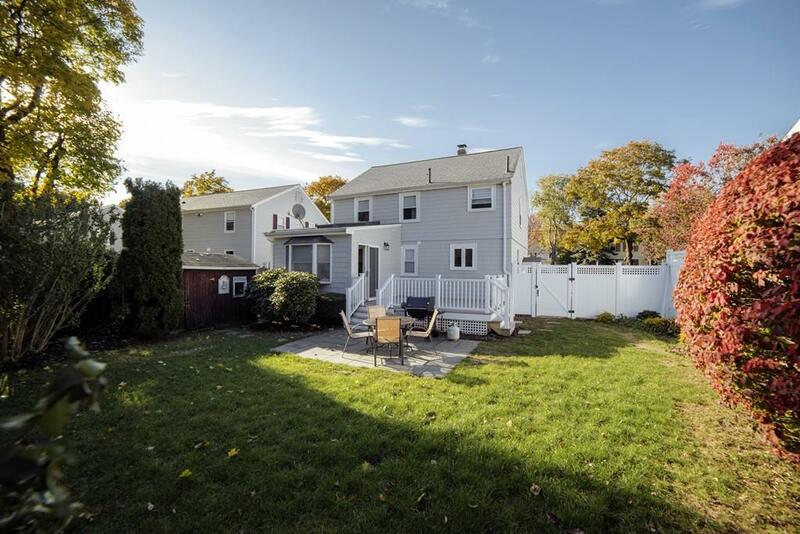 Upstairs is a nice master and two additional bedrooms with a fabulous new bath with double vanity. Basement has French drain and high ceilings ready to be finished or used for storage. Only 1/2 mile from commuter rail to Boston and last stop before North Station, the ride into town is just 13 minutes! 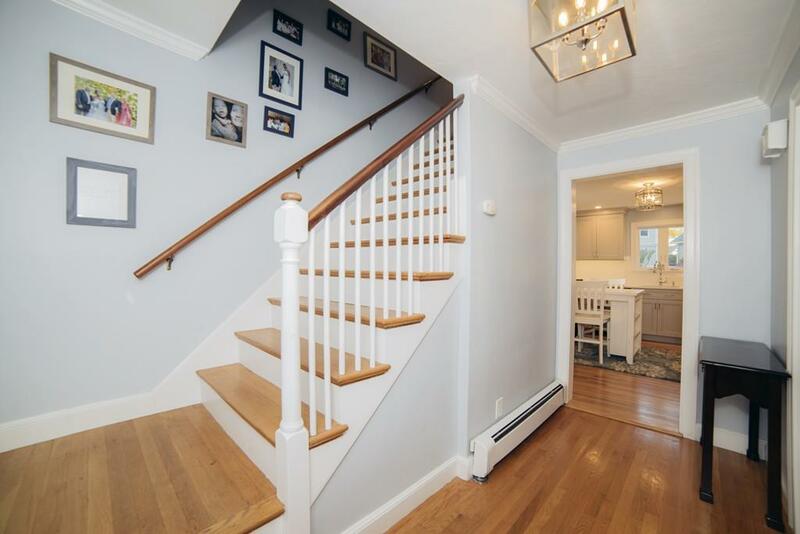 Walk to Playstead Park, restaurants and all that West Medford Square has to offer. Disclosures French Drain in Basement. Gas Line in Home Currently Used For Cooking And Hot Water Heater. Back Family Room is On it's Own Electric Heating Zone.